The technology in the dental world has come leaps and bounds from where it used to be. Can anyone remember “wooden teeth”? Luckily those are gone for good. Or those long dreaded appointments to fill a cavity with lots of drilling and discomfort? Now we have a variety of new tools to make a dentist appointment fly by with easier procedures. This includes laser dentistry for kids. Kids in general don’t love sitting through a long dentistry appointment. Actually when you think about it, adults don’t love it so much either. That’s why we pride ourselves on the latest in laser dentistry for kids that will make their time with us much more pleasant. 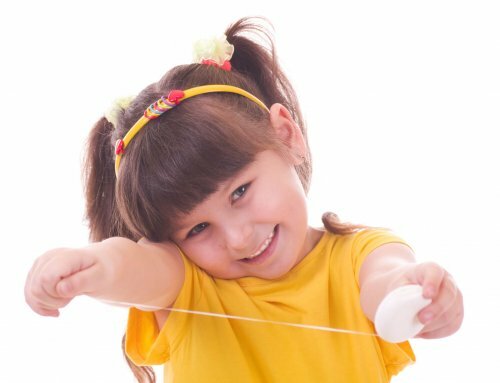 Here are some other terrific reasons why you should explore all the benefits of laser dentistry for kids. At Palm Beach Pediatric Dentistry we pride ourselves on being able to offer this superior method in dental technology for all of our youngest patients. It’s time to make going to the dentist fun! The Waterlase iPlus Laser is the type of laser we use in these procedure that makes the experience for your child go much faster than many traditional treatments. This is due to the fact that atomized water, and activated light energy can remove tooth decay much quicker than older styles of dentistry. That old scary vibration sound from bygone equipment of days past isn’t used anymore. This fact alone will make it much better for your child to endure through our laser dentistry for kids treatment plans. The laser itself isn’t as invasive as older treatments. There isn’t going to be any excessive bleeding while the laser is doing the work on your child’s mouth. The soft tissue of a child’s mouth when treated by a laser is going to heal much faster as well. 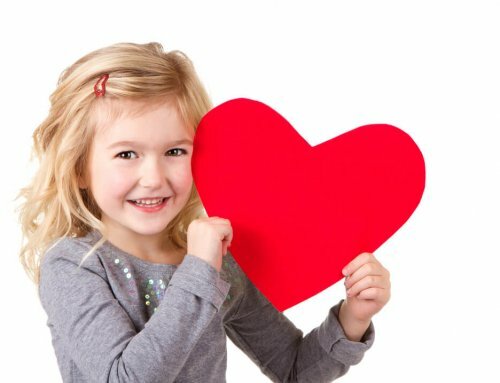 Faster healing times due to using laser dentistry for kids is another great benefit. Half of the worst part of dental procedures is the injection of the local anesthetic by a needle. This tends to scare most children! That is why not having to use one at all is quite a large benefits to laser dentistry for kids. No more needles, and numb lips that kids tend to chew on in discomfort after their procedure. 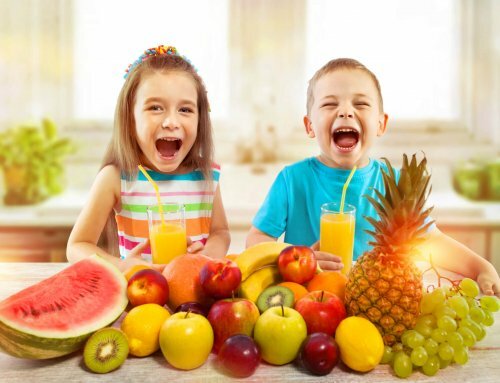 They can eat right away after an appointment, which is usually what a kid wants to do. If you have questions about what laser dentistry can do for your child, give us a call to schedule a consultation today at Palm Beach Pediatric Dentistry. We are more than happy to explain how the laser procedures will go, so that both you and your child will be pleased with the results. 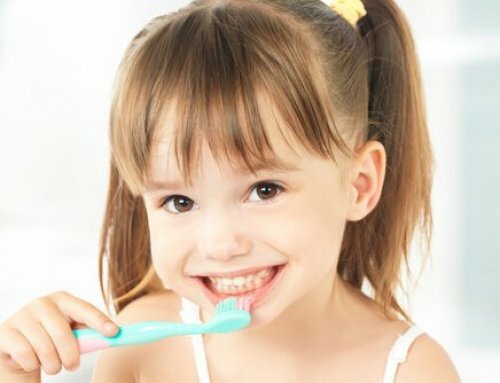 Less trauma for your child means better dental appointments for you as the parent too!